Interior Magic® was founded in 2001 and has quickly become the industry leader in “Complete Automotive Reconditioning”. 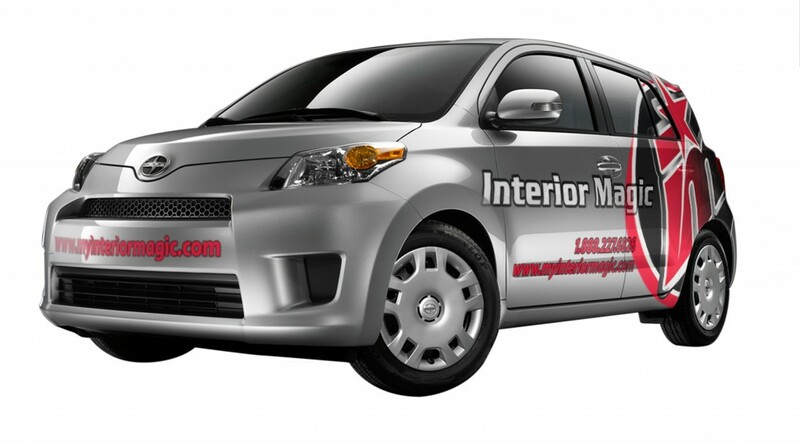 Interior Magic not only specializes in leather, vinyl, carpet and velour repair we also specialize in alloy wheel repair, windshield chip repair, headlight restoration, paintless dent removal, odor removal, graphic button replacement, automotive detailing, and more. Interior Magic® has 47 franchises in 19 States and was recognized in Entrepreneur Magazine as one of the “Top 500 Franchises” in the US for 2008 thru 2016. We were also ranked as the number one “Automotive Reconditioning Franchise” in Opportunity World Magazine in 2009. 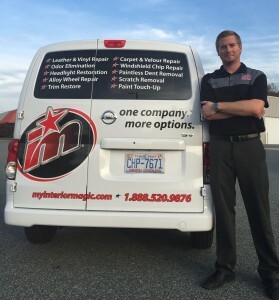 Together Interior Magic® and Magic Finish have over 450 employees servicing more than 750 dealerships nationwide. All of our repair technicians are fully trained, certified, and insured. This allows us the ability to offer our customers the best service, best value, and highest quality workmanship available. Your 100% satisfaction is guaranteed.